Halloween is literally right around the corner and I am so excited! My husband is a MAJOR Halloween fan, so he likes to go all out when it comes to decorating for Halloween. 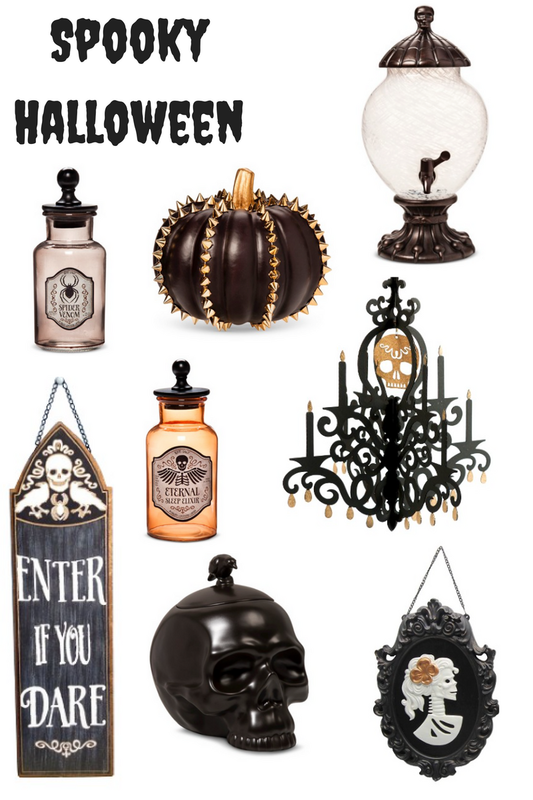 The funny part about our styles is he likes spooky and I like cutesy/classic decor. Since we clash a little on our ideas for Halloween decor, he takes the outside lawn and does what he wants spooky wise and I take the inside. It's a beautiful compromise and makes every one very happy! I wanted to share my three favorite styles this year when it comes to Halloween decor. 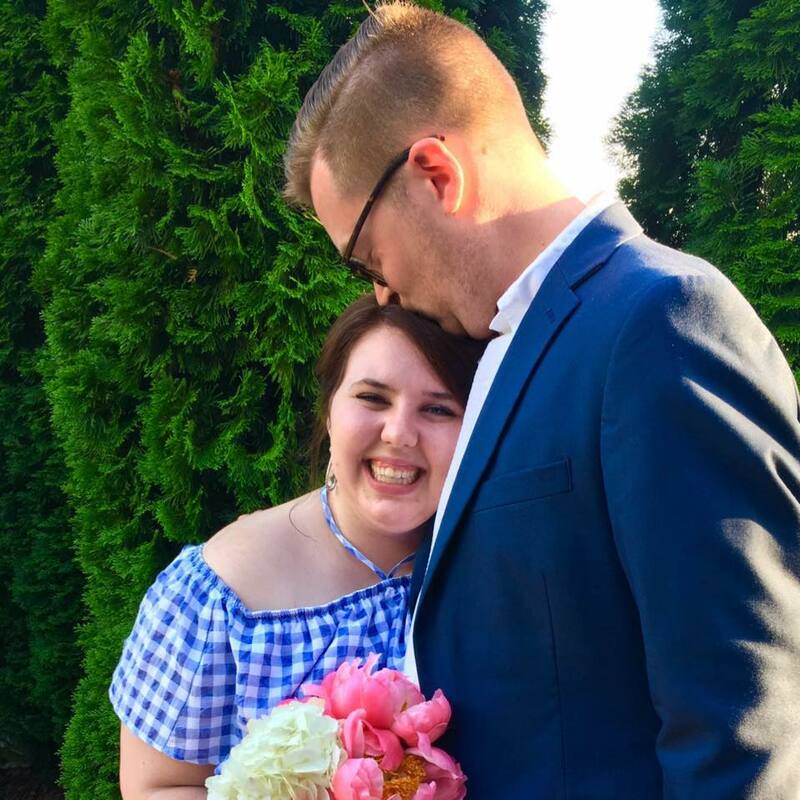 There are so many cute things out there, but I've found the cutest and most affordable! Because who really wants to spend a fortune on Halloween decor when it's only out for a few days or weeks!? Ahh, the classic Halloween collection. I love a good orange and black mixture for Halloween. Everything in this collection screams classic Halloween. The costume bird and fun candle sticks are so chic and adorable it'll be hard to put them away at the end of the holiday. The marquee sign is so hot right now and a great price for a cute piece. 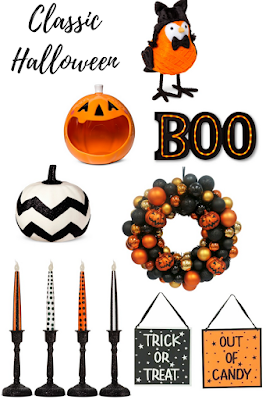 I am in love with this set of cutesy Halloween decor. The spooky one is such a nice mix of spooky things but also very chic. I love the mixing of skulls and classic pieces like a chandelier. The studded pumpkin is most certainly a must have for any home wether you go spooky or not! How could you resist a Valentino-esque pumpkin!? This is the collection my hubby would be drawn to. He loves the skulls. When I was searching for this year's Halloween decor, I stumbled upon this absolutely darling collection. 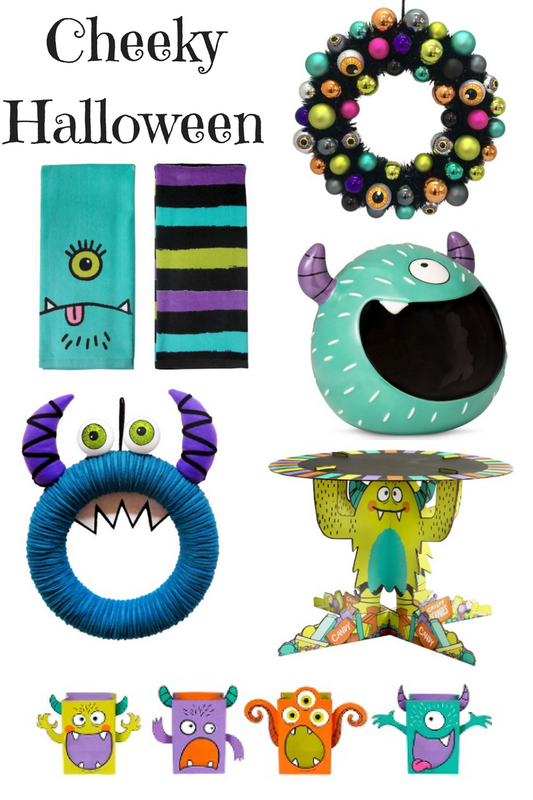 The monsters are so kid friendly and appropriate for anyone wanting a unique Halloween decor theme. I cannot resist that sweet candy bowl! It reminds me of Monsters Inc and that is just too cute not to fall in love with. And those treat sacks?! Literally the cutest things ever. So after seeing all three options....which one are you? ?